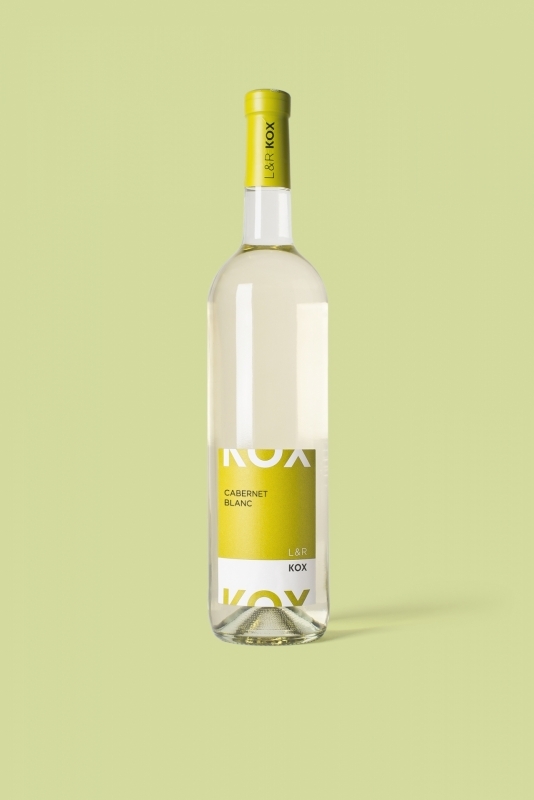 The Cabernet Blanc 2016 is a fresh wine with green pepper aromas. Read more about our PIWIs here. Wine and food pairings: Apéritif, carpaccio of scallops marinated with lime, smoked salmon mousse, amuses-bouche.